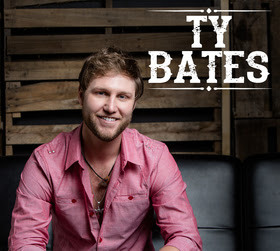 Red Light Management artist Ty Bates has been added to PLA Media’s roster. The Georgia native’s debut EP, recorded at Warner Bros. Studio, is available at online retailers today (Aug. 19). Bates will host an album release party on Thursday, Aug. 21 at 12th and Porter in Nashville.